Iran has stopped expanding its uranium enrichment capacity and has not started new centrifuges in the past three months, according to a new report by the UN's nuclear watchdog. The report covers the beginning of President Hassan Rouhani’s term. 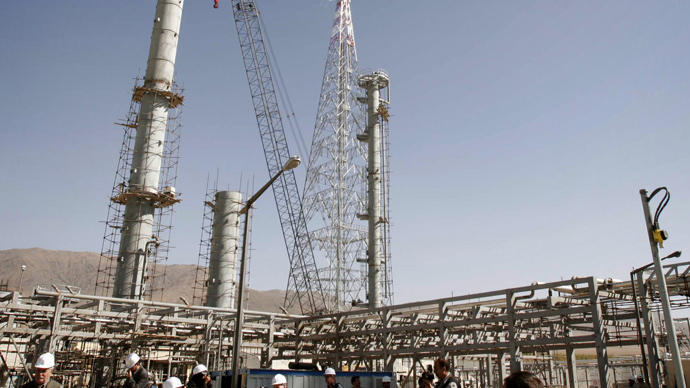 The quarterly report issued by the International Atomic Energy Agency (IAEA) on Thursday said that Iran has not begun operating any of its new generation IR-2M centrifuges, and installed “no...major components” at a reactor being built at Arak, AFP reported. According to the report, only four uranium enrichment centrifuges were operating at Iran’s Natanz plant and no additional machines were operating at the Fordo facility. Iran’s stockpile of higher-grade enriched uranium has thus risen only by about 5 percent since August, Reuters quoted the report as saying. The report puts Iran’s highly enriched uranium stockpile at 196 kg, which is below the roughly 250 kg needed for nuclear weapon production capability. 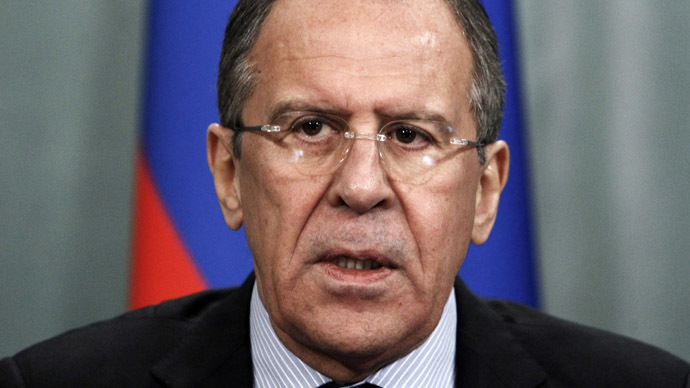 Although the latest round of Geneva talks between Iran and the US, Russia, China, Britain, Germany, and France appeared to be inconclusive, it “created grounds for cooperation that will help us decide how to deal with the Iranian nuclear problem in terms of IAEA and UN Security Council requirements,” Russian Foreign Minister Sergey Lavrov said. Iran reiterated that stopping the uranium enrichment remains an issue “beyond discussion,” and said it is only open to discuss the details of the enrichment process. The Geneva talks follow what seems to be a warm-up in US-Iranian relations, with President Rouhani and US President Barack Obama recently having a “historic” phone conversation by Obama’s initiative. 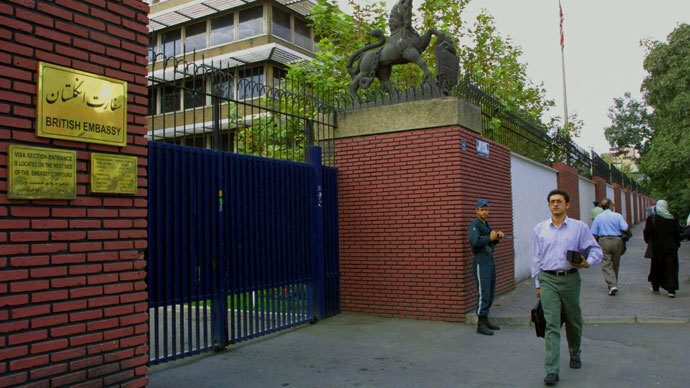 Meanwhile, Tehran and the IAEA have reached a deal for a “roadmap for cooperation” over Iran’s nuclear program. IAEA head Yukiya Amano and Iranian nuclear chief Ali Akbar Salehi on Monday signed an agreement on a three-month plan aimed at verifying Iran’s claim that its uranium enrichment program is for peaceful purposes only. 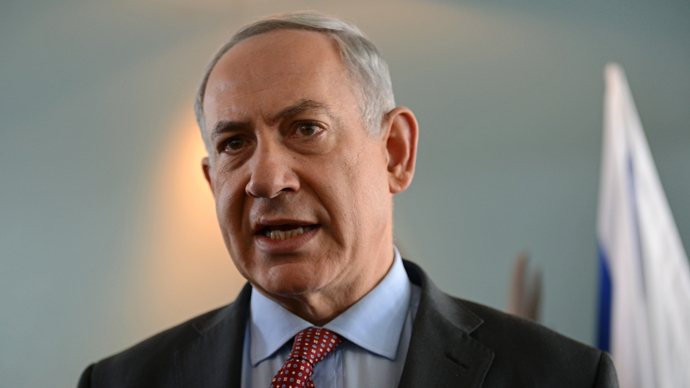 Reacting to the IAEA report on Thursday, Netanyahu said he “was not impressed” with its conclusions. Israel is desperately trying to block any compromise on the Iranian nuclear program, and while Netanyahu has been speaking with some of the P5+1 countries’ leaders over the phone and is coming to Moscow on November 20, Israeli Economy Minister Naftali Bennett on Sunday said he will personally “lobby dozens of members of the US Congress” during his visit to the US.